Et Quid Amabo Nisi Quod Aenigma Est? Die Elektrischen Vorspiele, a blog founded on January 15 2009, and whose sixth anniversary is commemorated with this release, was envisioned as a space for the nurturing of a “savage thought” (that is, of an undisciplined nature). In its essence, and as an individual project, it aims mostly to be a vehicle for its author’s vast-reaching interests, while at the same time harnessing them into some form of discipline. More than just a reflection on the fascination caused by the themes implicit to its lexical field of action, as shown by the coordinates and key concepts that define the boundaries of its territory, i.e. “Occultism” / “Esotericism”, this virtual space mainly maps some of the topologies enclosed in the History of Ideas. A vast and sometimes ignored area of Knowledge, whose apparently paradoxical character drives a magnetic pull towards the need to identify its true nature, as ubiquitously manifested along various historical cycles, in an unending drama staged in the theatre of the Anima Mundi. This is, in fact, the true raison d’être of Die Elektrischen Vorspiele. As a direct result of its existence, November 2010 saw the publication of the book “Summa Techno(i)logicae”. This work, as implied by its title, is a thoroughly compiled and systematised patchwork reflecting the interests that guide its author’s research. From then on, periodic collaborations with other projects ensued, such as the magazines Finis Mundi, Infernus and Antibothis. 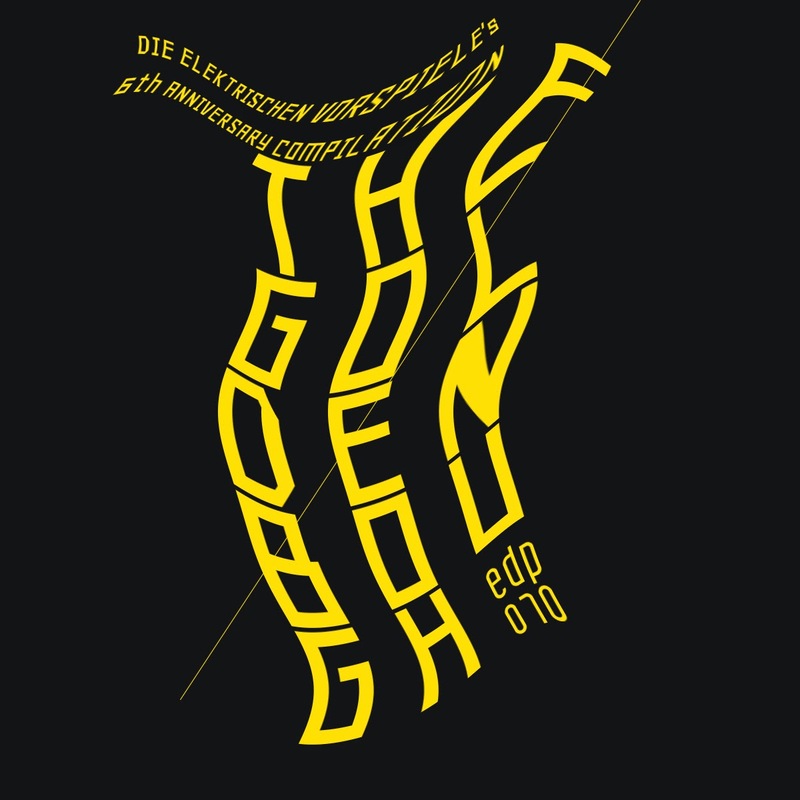 Still under the aegis of Die Elektrischen Vorspiele, and always through the establishment of complicities and connections, a number of events were created and carried out in the past six years. This set of actions (with Music as a constant common denominator) has had as its main goal the evocation of the life and work of various figures that have left behind crucial legacies. The people celebrated include the musician John Balance (Coil); the historian of religions Mircea Eliade; the poet and theatre director Antonin Artaud; the philosopher Georges Bataille; and the Japanese writer Yukio Mishima. It is also worth mentioning the series of events spanning along the year 2013, Occult Esoterica AV Gatherings, curated in collaboration with intermedia artist Ana Carvalho. 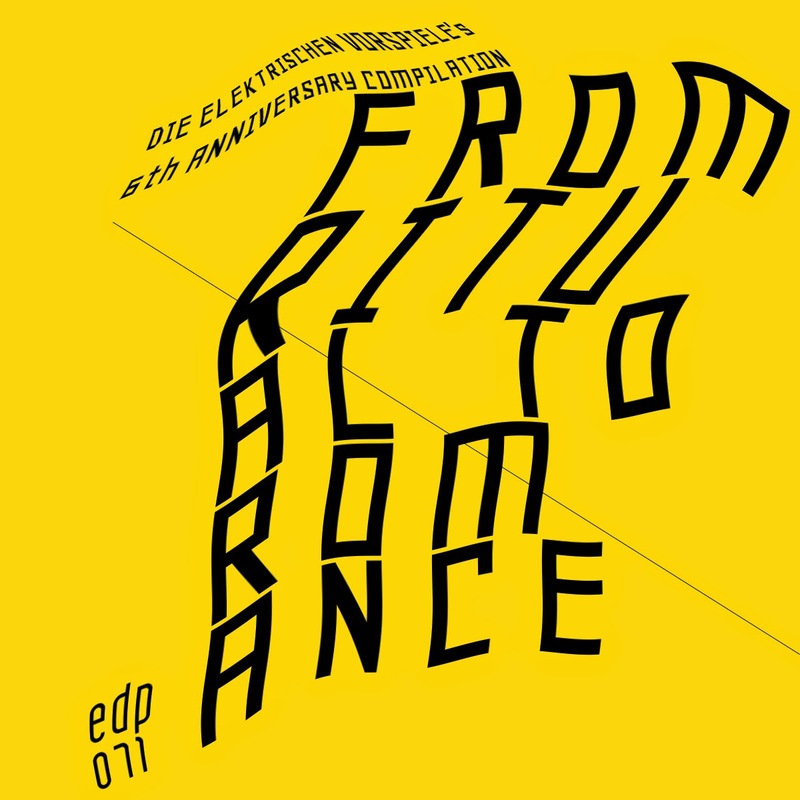 The proposal made to EdP – Editora do Porto (in the person of its administrator, João Ricardo) for the release of this compilation emerges as a consequence of shared common cosmologies which have gradually been transmuted into friendship, and also of João Ricardo’s encyclopaedic musical knowledge, while the invitations made to the artists taking part in it are the logical result of a chaining together of elective affinities (a process permanently taking place since the first Homeric dawn). Nuno Marques Pinto, Pedro Centeno, Pedro Salvado Santos, Rafael Cortés, Sigil, Thee UM Rev Al L Aguero, Thomas Tibert, Val Denham.